As some of you know, the cage screen we had previously was in tatters and was a serious safety hazard. So we made it a priority to replace the old screen with this front toss screen. 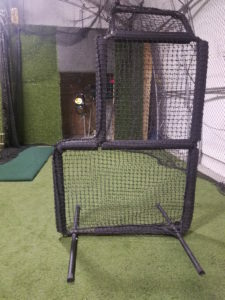 If you watch Root Sports much, you will see Edgar Martinez, use one just like this with the Mariners’ hitters. 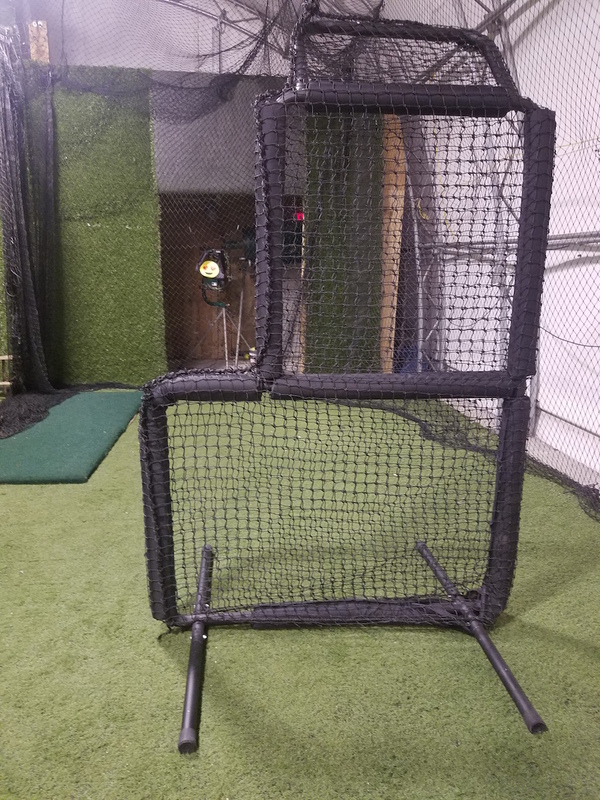 We have also purchased two buckets of 6 dozen leather baseballs; a bucket of tennis balls, and a bucket of wiffle balls.